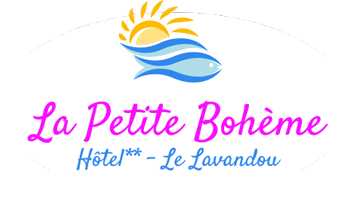 Only 200 meters from the Great Beach and Lavandou marina, La Petite Bohème offers comfortable and recently renovated rooms with quietness while being close to many shops and restaurants of the town. 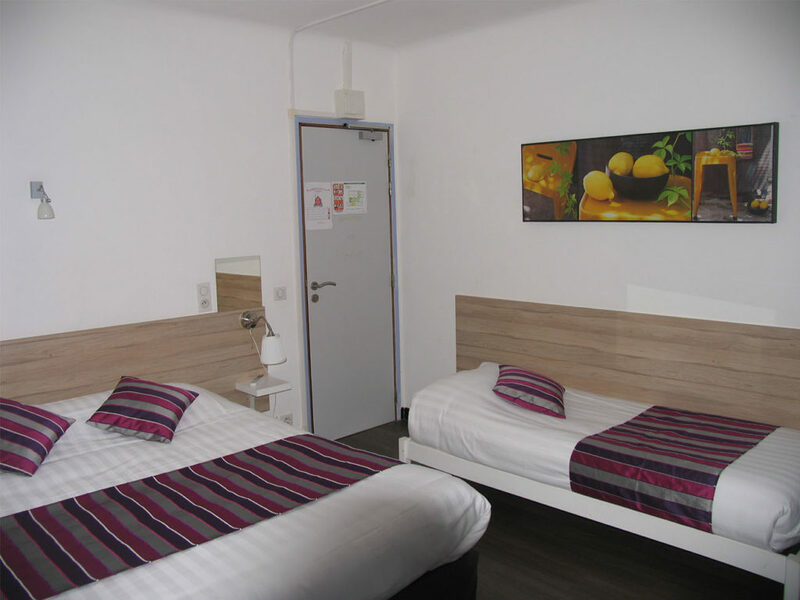 The hotel also is located close to hiking and bicycle paths for a sporty stay. All year round, La Petite Bohème serves a copious breakfast in the inner room or on the terrace, as well as the possibility to have dinner at the hotel between June and September, only on reservation. 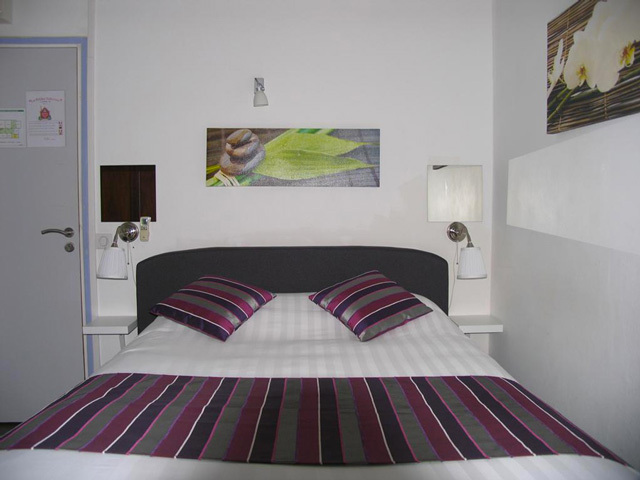 During your solo trip in Lavandou, enjoy the quietness and the comfort of our Single Rooms. 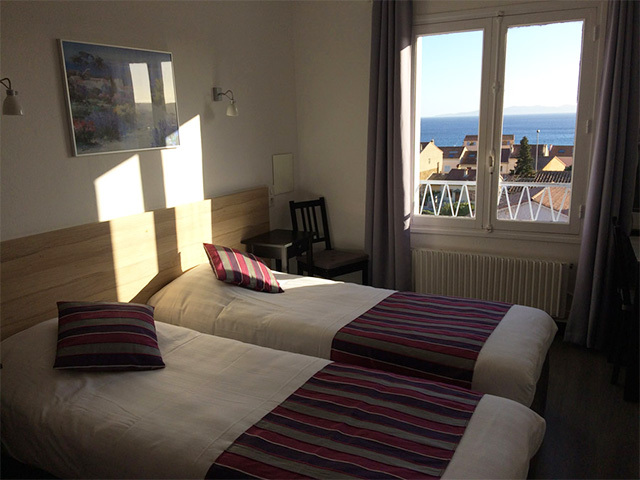 With a stunning view over the Lavandou Bay, our 13 square meters Twin Room with sea view is ideal for couple or friends. With a view over the hotel’s courtyard, our 13 square meters Twin Room with courtyard view will seduce you with its relaxing calm. 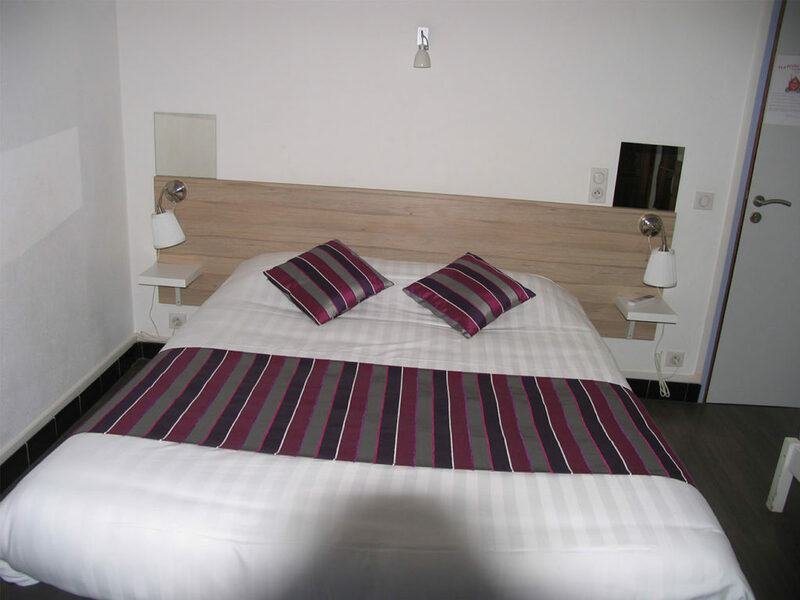 Our comfortable 13 square meters Double Room with courtyard view will charm you with its tranquillity. 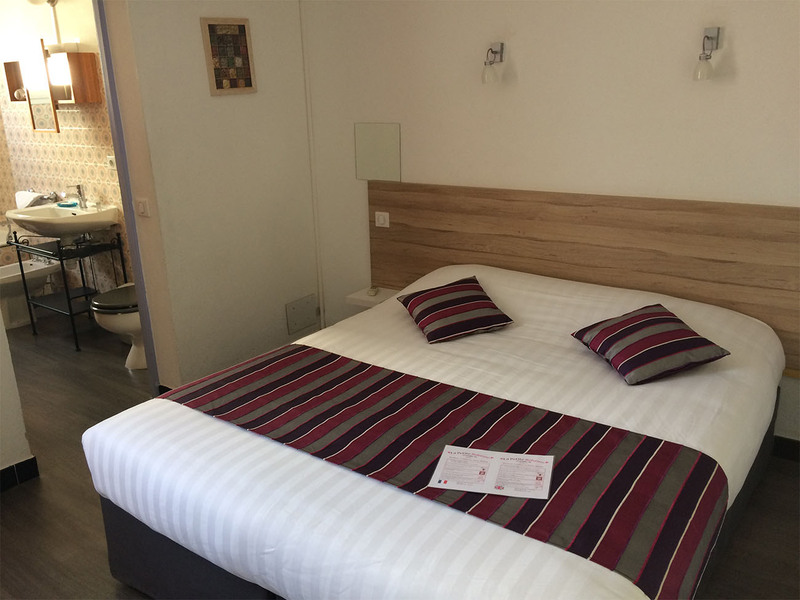 This comfortable 13 square meters Double Room is equipped with a terrace, enabling you to enjoy the Provençal atmosphere at any time. 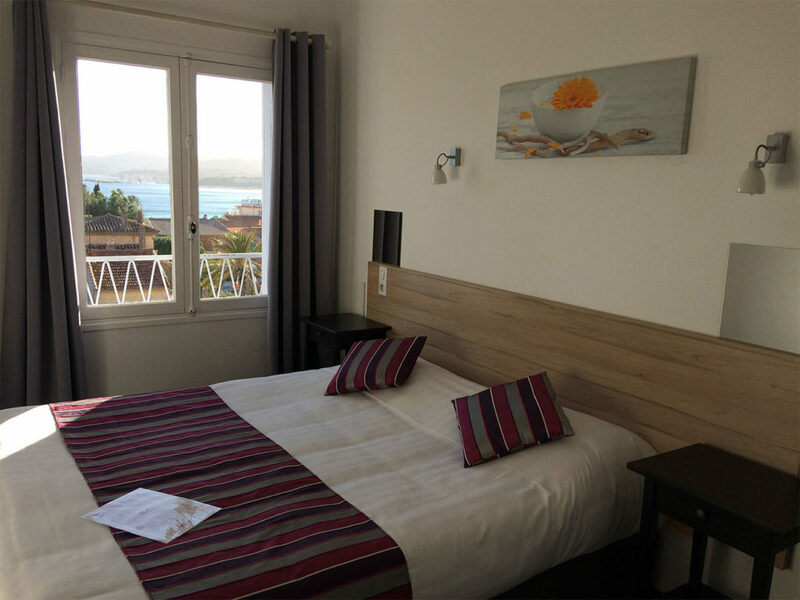 Our comfortable 13 square meters Double Rooms with a sea view offer a panoramic view of the Lavandou Bay and the Golden Islands. 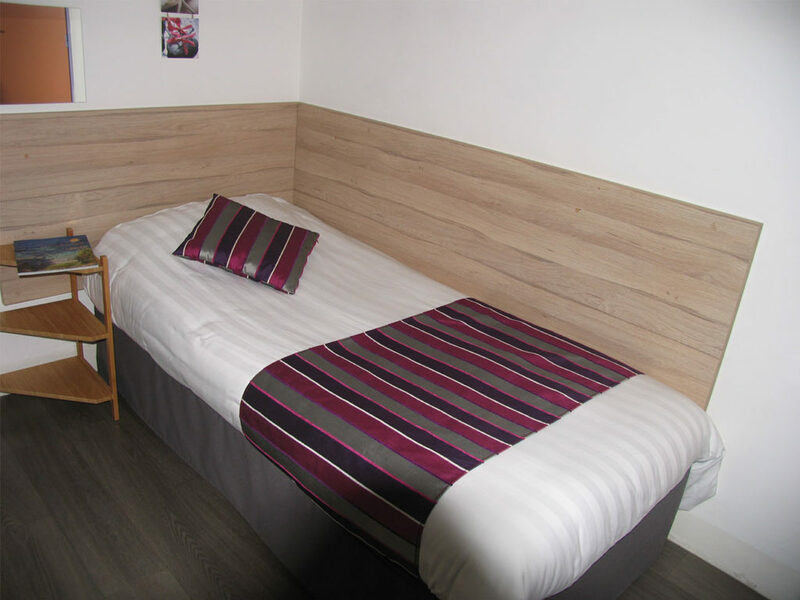 For even more comfort, our hotel offers 14 square meters King Size or Twin Double Rooms with a view of the courtyard. With a large double bed or two single beds within 14 square meters, they offer a remarkable view of the port, the bay and the Golden Islands. 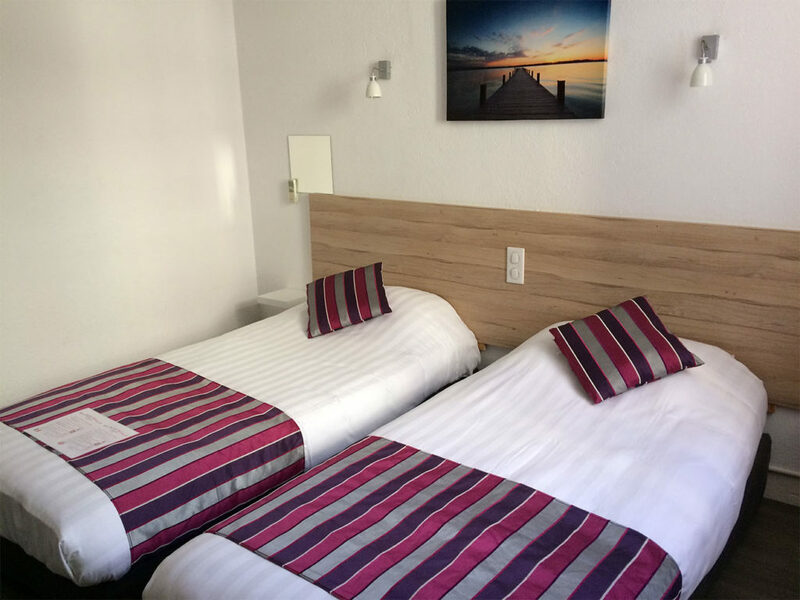 Ideal for a stay with your family or friends, our Triple Room with a sea view is equipped with a double and a single bed. 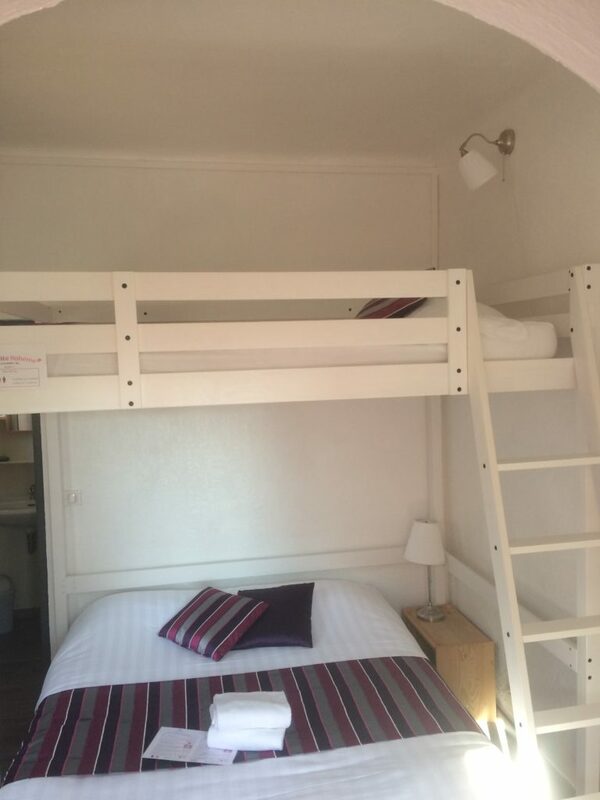 This triple room composed of a double bed and a mezzanine bed is equipped with a terrace to enjoy the warm atmosphere of the French Riviera. 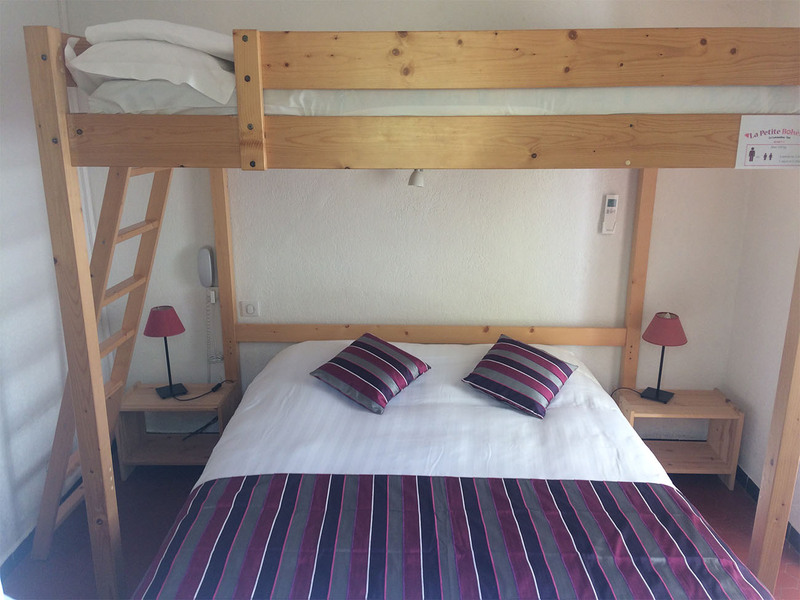 Composed of a double bed and two single bunk beds, the family room welcomes up to 4 persons and has an enjoyable terrace.